Do you have any idea what is happening in your company when you are not there? Can you tell which of your employees are actually doing their job and which of them are taking advantage of the fact that you are not there? Do you suspect that someone might be stealing from you? 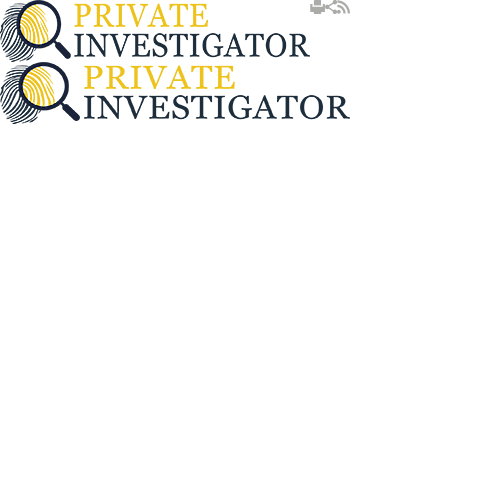 Well, Private Investigator can offer you our employee background check services. We offer many different types of employee background checks. These can include; pre-employment checks, yearly employee checks, post-employment checks and many different options of how in-depth you would like the employee check to be. You would be surprised to learn how much money on average every business loses because the employees are wasting their time doing things they shouldn't be doing. This can be crucial for the success of the business and that is why it is very important for you to have information about the activities of your employees during the working hours.